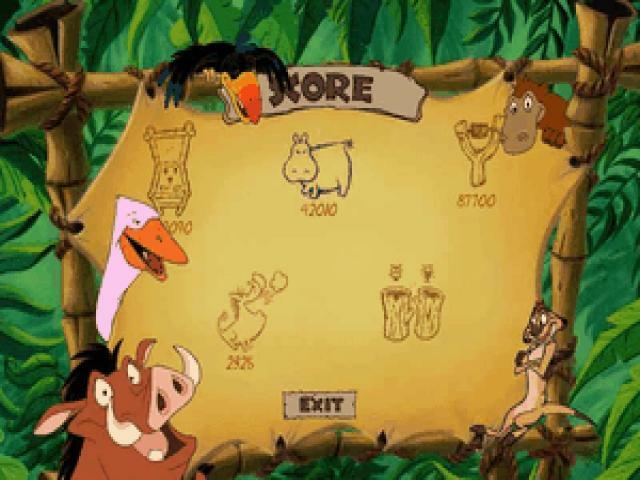 This game will definitely entice those that loved the animated series with the same characters, Timon and Pumba, and for those, the meet and greet with their favorite characters will surely feel pretty interesting and rewarding. 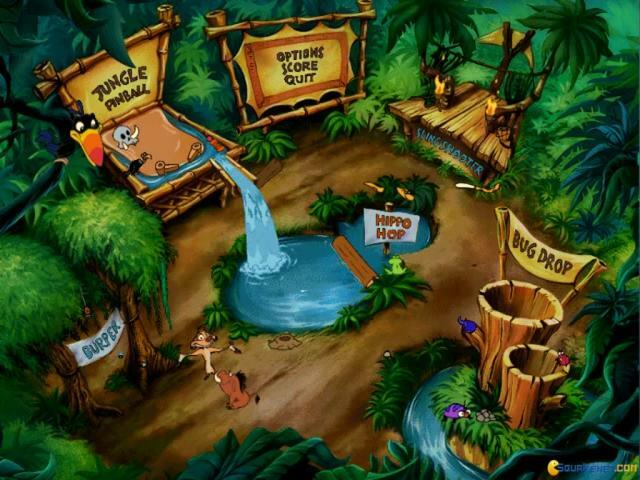 While the pack has quite a few games, from pinball to other arcade minigames, the joy is more in the graphical detail. 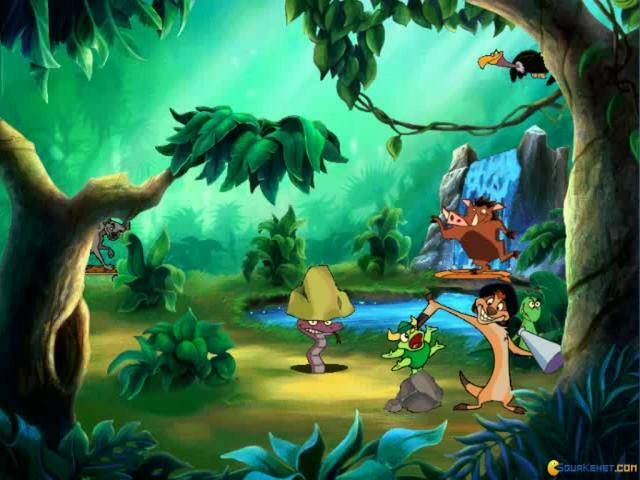 This sure looks like a classic Disney game, it's well put together, pretty well polished, not that original, but then again, you have to take it at face value. And if you do that, the fun you can have with it is surely worth its weight in gold! 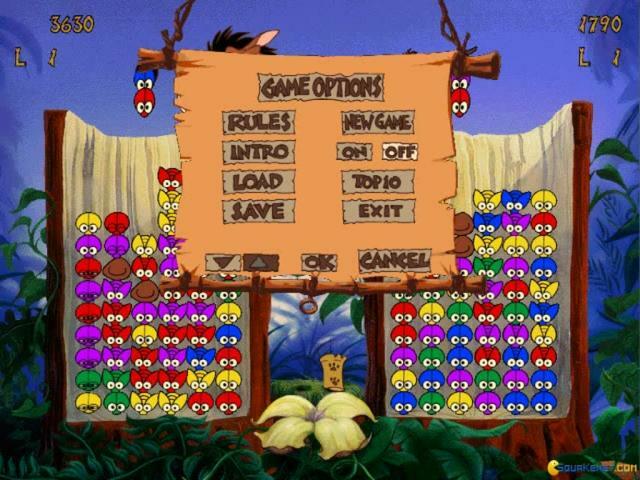 All the minigames are well polished, from the way they're controlled to the actual graphics, sounds, and everything else. 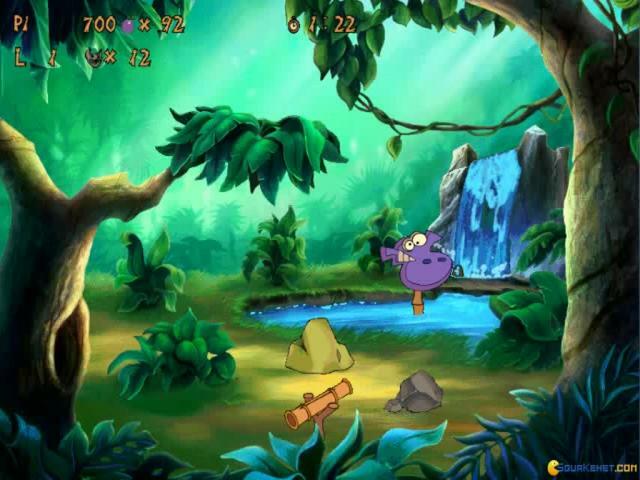 So, yeah, if you love a Disney game or are looking for one for your children, this can be a great one, modern enough, with classic arcade minigames, and without no issues. What more can you ask? 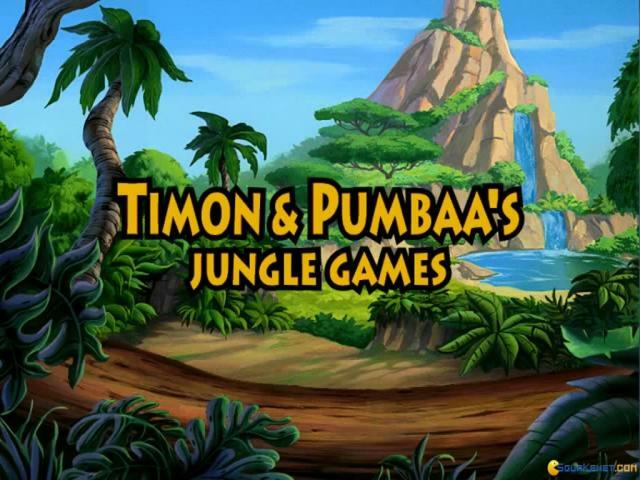 Timon and Pumba offer a lot, in a sweet little package, to keep you entertained for hours! What's better than an old school arcade game? 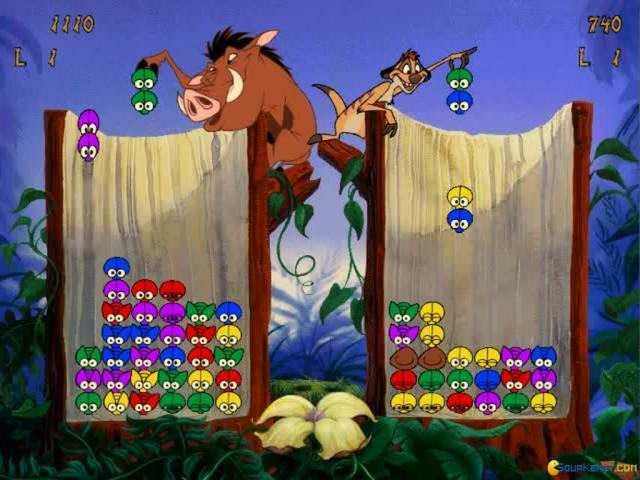 How about 5 classic arcade games in 1. 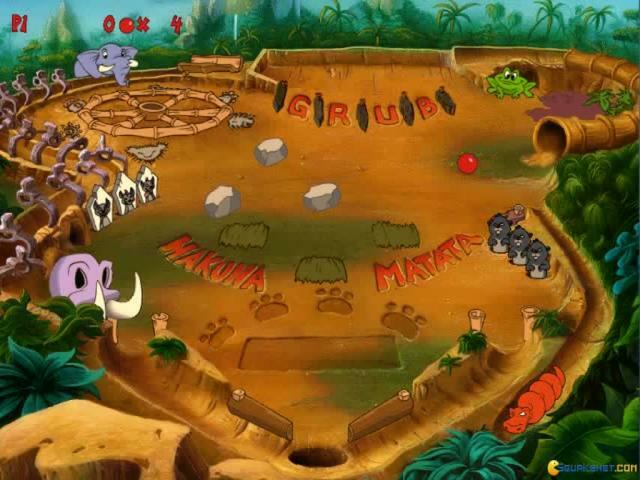 Timon & Pumbaa's Jungle Games offers 5 well made jungle games , some of which have a direct inspiration from other classic games, which I will tell in a few. 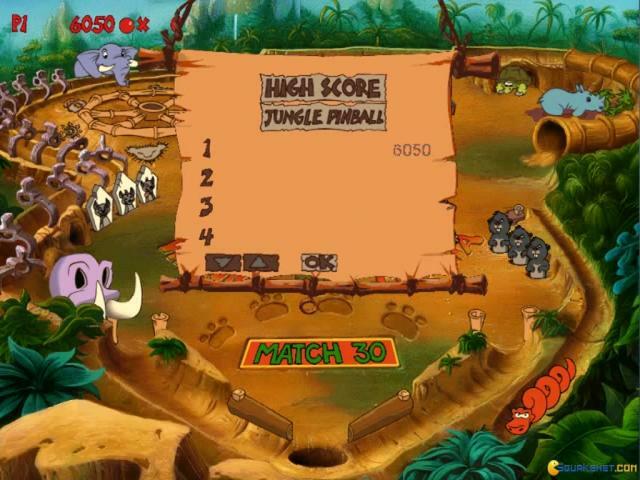 You have a choice of 5 games to play: Jungle Pinball which is a standard Pinball game, Hippo Hop which reminds me of Frogger but with a few differences, Bug Drop which is similar to Tetris, Burper which I think is inspired from Galaxian but again with a few differences and Sling Shooter which is the only jungle game I can assimilate with other games. 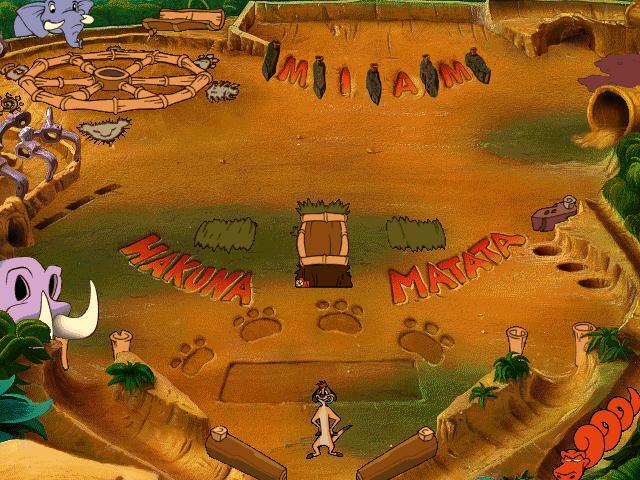 All 5 of these games have one thing in common and make them entertaining: the humor. Without it, all the game would seem bland and tasteless. 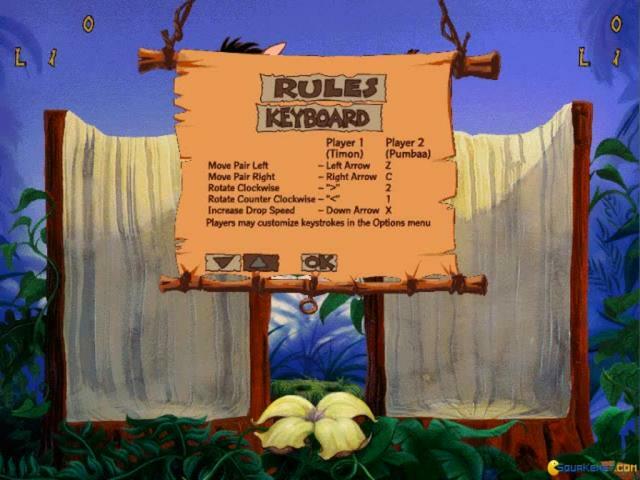 Besides playing the main games, you can explore the main room, which clicking in different areas will trigger different events. 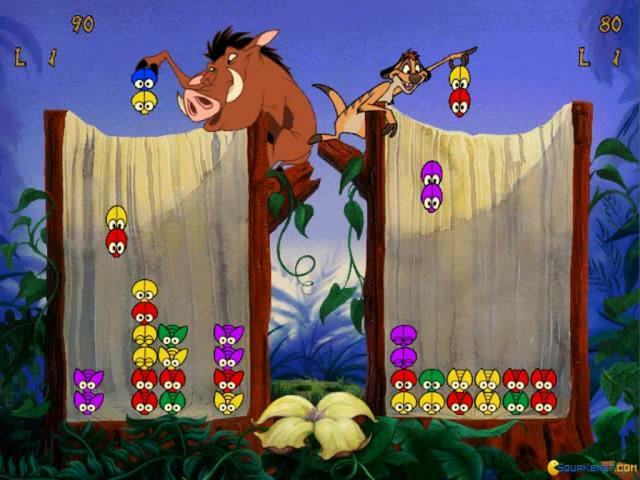 All in all, if you're looking for a fun arcade game at home, Timon & Pumbaa's Jungle Games are worth your time.